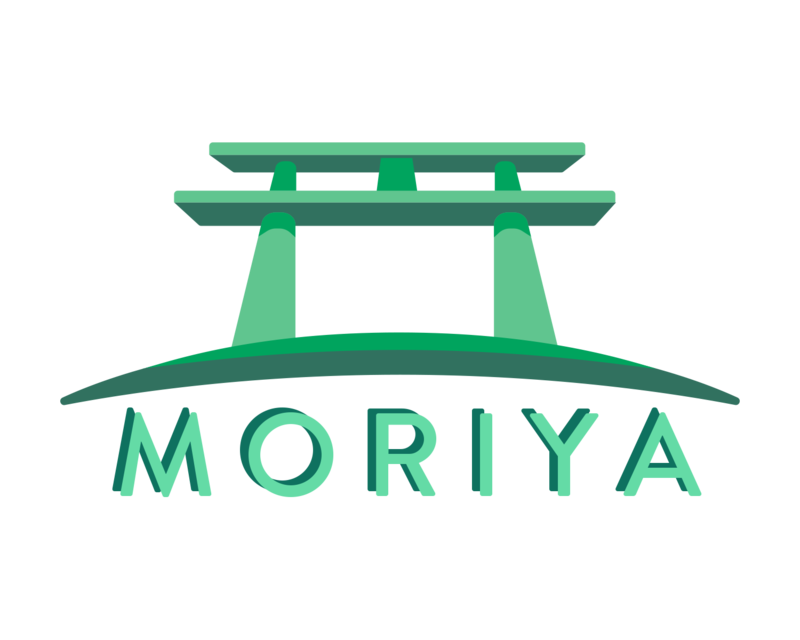 https://moriyashrine.org/discover/ ? It doesn't help with the flooding, but it'll go back as far as you want it. Maybe if we could get a smarter condensation of file uploads into a single post?